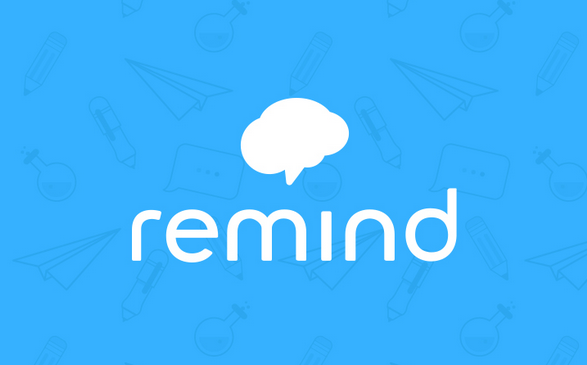 Edmodo is a closed classroom resource used as a platform for safe online communication. Please ensure you have joined our class. The class code was sent via email. Obtain a 6-digit Group Code from your mentor. Go to www.edmodo.com and click "Students." Fill out the registration form with the Group Code, a unique username, and password. An email address is not required to sign up for a Student Account. However, if you enter one, you can receive email notifications for tasks and assignments. Select the “Sign up” button to complete the sign up process. You will then see the Group your teacher created in the left side panel of your account. Free Application for Federal Student Aid - Required for all students seeking any financial aid for college. Some scholarships also require you to have completed the FAFSA.